Once again, hello all you wine folk! 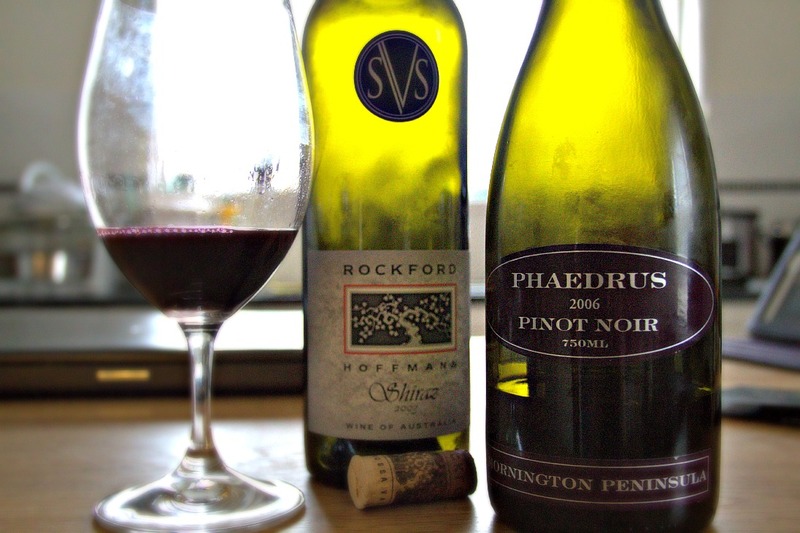 Happy to be here to post another backlogged wine post from…not too long ago, maybe from the start of March? Working my way through the phone notes here, bear with me, it will happen. 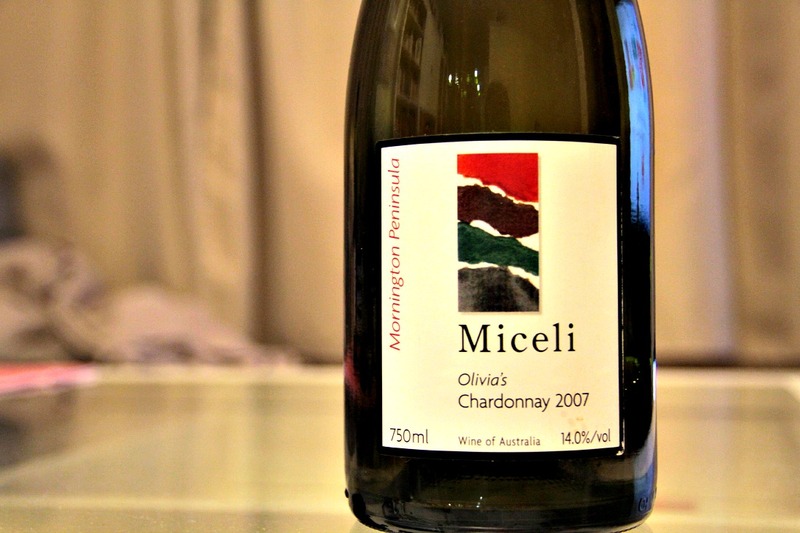 Anyways, allow me to present to you today, Miceli’s Olivia’s Chardonnay.